← Make your own curtains or clothing! 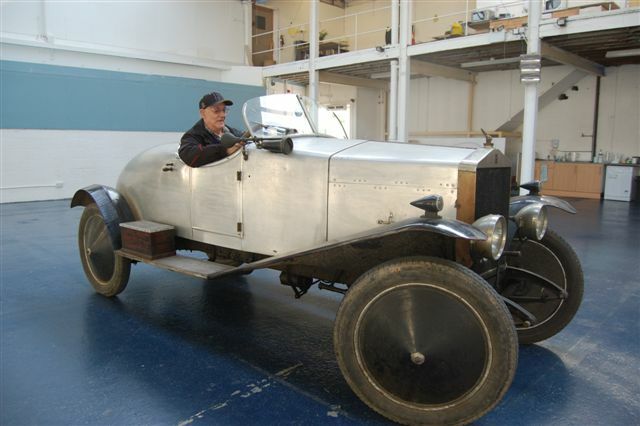 VGCC’s Bob Henderson tries out the ‘Albert’ motorcar in the back space. These historic cars were once assembled in the former factory – some time in the 1920s and after Myers Mattress factory moved out.